Alfredo Morelos is currently out with a suspension after lashing out on Scott McKenna of Aberdeen. His reaction after his stamp on the defender was diabolical as he went down holding his face and even the most astute Rangers fans wouldn’t be able to defend such behaviour on the pitch. Before the red card, the forward scored two goals including a brilliant left-footed finish for the second and all in all; one could say that was a typical Morelos performance on the night. The Colombian is leading the chart for the top goal scorer in the league and will be instrumental to Rangers’ chances to topple Celtic from the top of the table. Andy Walker, who is a former Scottish international and Celtic striker, recently went on to claim that Morelos’ foolish behaviour might cost them the title. It’s true that Rangers are going to miss him big time in the matches he isn’t going to be part of but making a claim that the 22-year-old would cost them the title is strange as without Morelos, Rangers wouldn’t even be in a title race in the first place. 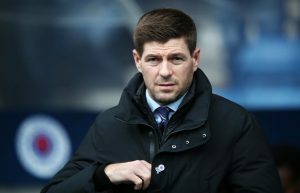 Gerrard would know that a player like Morelos needs special attention and the manager has backed him to no ends on most of the occasions so far. The gaffer has had an experience of playing with a volatile character like Luis Suarez before, and he knows that players like him thrive on emotion as it brings the best out of them. Morelos’ poor temperament is one of the major reasons why Gerrard dove into the January transfer market and secured the signing of Jermain Defoe. The English forward has exactly been brought on to play in matches like these. The Colombian, on the other hand, needs to work on his decision making as he often gets rattled up when the opposition players try to get under his skin. Nevertheless, he remains one of the biggest trump cards at Gerrard’s disposal, so if the Ibrox outfit are to run Celtic close, then Morelos needs to stay on the pitch more often than not. 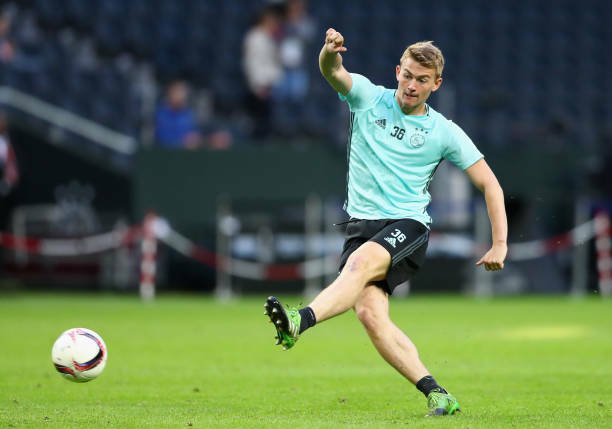 Eredivisie Winger To Join Swiss Outfit Despite Leeds United’s Interest In January: Big Blow For Bielsa? Rangers Set To Lose 21 Y/O Star To Chinese Club: Can Murty Afford To Let Him Leave? Rangers Flirting With Idea Of Extending 21 Y/O’s Glasgow Stay: How Will It Effect Murty’s Squad?